Fluorite crystals. 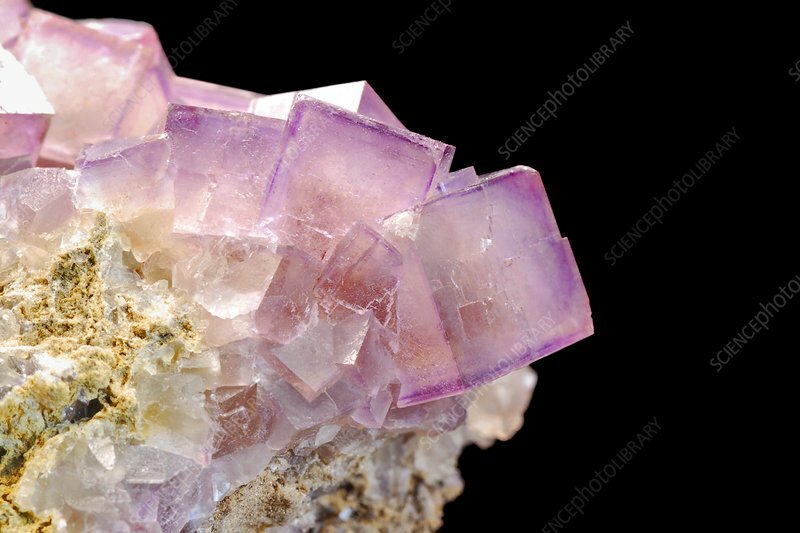 Fluorite, or fluorspar, is a halide mineral composed of calcium fluoride (CaF2). This specimen was found in the Pyrenees mountains, France.